Hotel Breakfast: Read about how serving local products in your hotel’s buffet can upgrade guests’ visit! One of the most essential amenities an accommodation can offer is a sumptuous breakfast. Its benefits contribute to the overall experience of the guests adding satisfaction and comfort to their stay, making it a far more pleasant experience. To the guest, hotel breakfast is a chance to explore and learn more about the culinary legacy of a place. Greek Breakfast features a considerable amount of Greek foods taken from the core of the traditional Mediterranean eating routine such as fruits and vegetables, whole grains, yogurt, nuts, and olive oil. 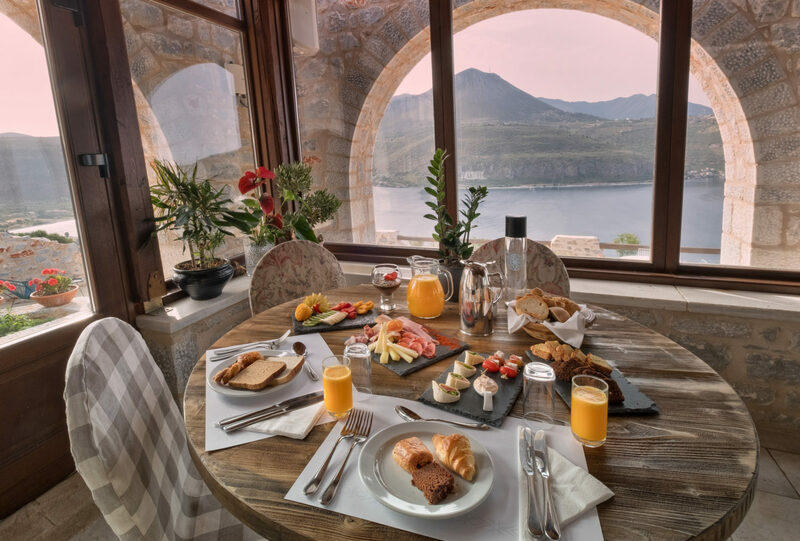 Nowadays, more and more Greek hoteliers take the initiative and try to associate the gastronomical wealth of the country with the Greek hotel guest experience, helping in adding great value to the Greek tourism product as well as boosting the hotel’s ratings and reviews, by promoting traditional foods and ingredients through their breakfast menus. 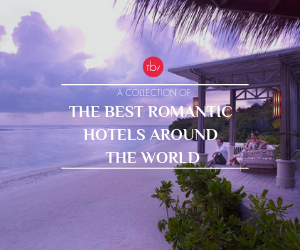 In collaboration with the Hotel Experts of Travel by Interest, that specialise on specific tourism categories (like Gastronomy, Gay, Luxury and Wellness tourism) several Hotel Collections will be presented, with proper examples and applications in Greek and International Hotels. 209+ Hotels for Gastronomy Travellers in Greece! An example of a Gastronomy Hotel Profile on the platform! An article about the superb breakfast of a Hotel in Mykonos! Discover some of the best Greek hotels whose morning buffet makes them stand out from the rest! 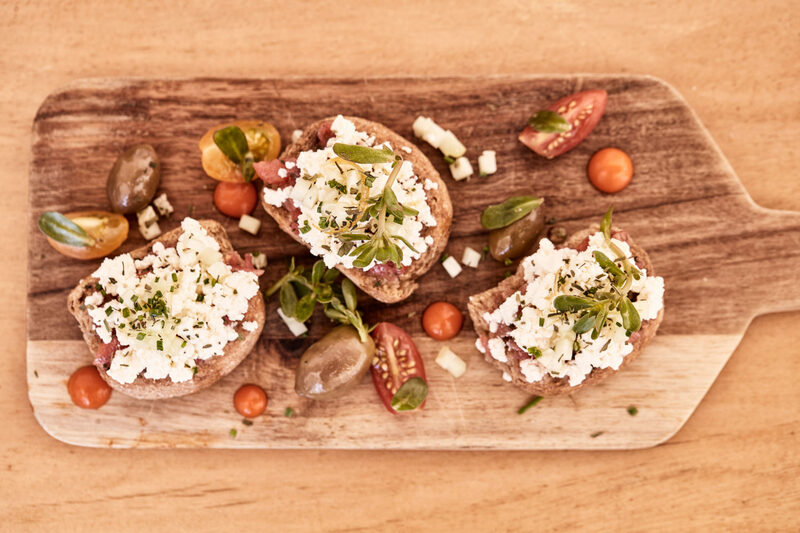 Liostasi Hotel and Suites in Ios has invested in the authentic Greek cuisine offering a variety of local products. From the famous Ksinotiri cheese of the island and homemade whole grain bread, thick yogurt, rusks and breadsticks to olives and locally grown fruit and vegetables such as, figs, wild mushrooms, and grilled eggplants. It also focuses on attracting guests’ interest by introducing their own homemade recipes such as “the pie of the day” made by Mrs. Despina, the hostess. 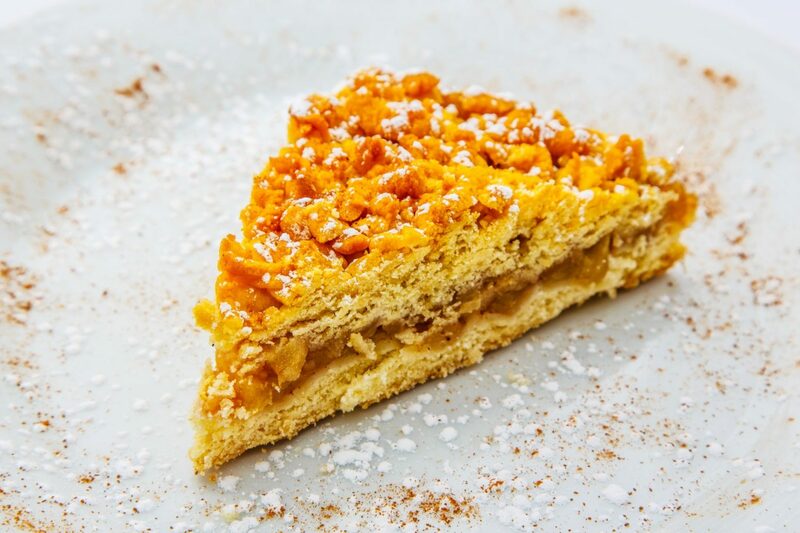 Liostasi Hotel and Suites’ choice of sweets is also very captivating as it includes not just rice pudding, homemade jams, local honey, and freshly baked cakes, but also sweet pies, pastries, and pancakes. Combined with simplicity, tranquility, and excellent service the hotel’s restaurant contributes to the guest’s memorable stay! Tip: The balance between sweet and savory flavors available in a buffet is also important, as it gives guests the ability to choose among a wide variety of tastes, keeping them attracted to the breakfast menu for as long as they are staying. 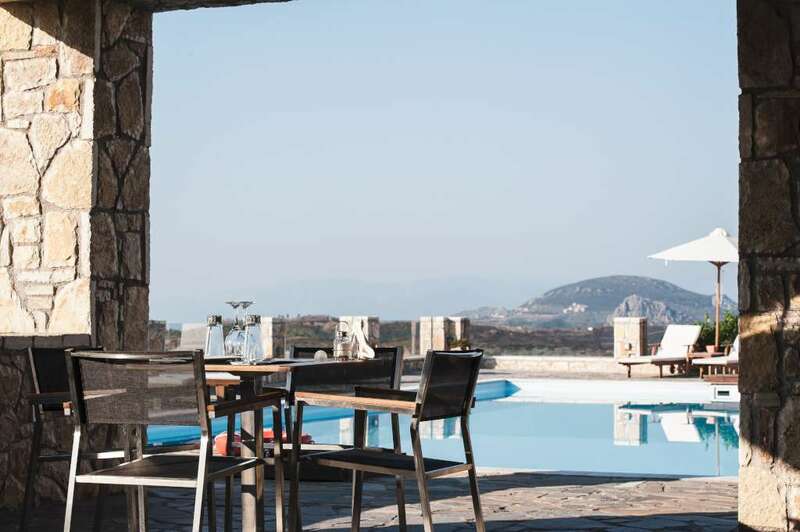 Hotel Perivoli located in the village of Pirgiotika, 8,5 kilometers from Nafplio city, gives significant attention to the ingredients used for preparing the breakfast menu. Emphasis is put on local, organic products and Greek delicacies are served to the guests daily. The menu offers hot traditional bread with butter, accompanied by honey from local producers or homemade jams, a variety of spoon sweets in syrup, freshly baked pastries, traditional pies, delicious cookies, fresh eggs, selected local dairy products, cereals, and freshly squeezed juice straight from the hotel’s orange grove. Moreover, during summer months, guests are given the choice of sitting in the specially designed restaurant area or enjoy their morning meal on the patio by the pool. Petra & Fos in Mani, Oitilo, is another fitting example of how breakfast should be served in Greek hotels. The breakfast menu is rich in local products of high quality, served in a way that demonstrates the traditional Greek gastronomy. Handmade fruit marmalades, spoon sweets, the popular “siglino” (smoked pork from Mani), handmade pies with Greek filo pastry, milk pie, homemade “tsoureki,” Greek Messinian cheese, olive oils soaked in salt, egg “kagiana,” (made with eggs from villages in the north side close to Taigetos mountain), fresh vegetables from the hotel’s fields and honey from the forest of Vasiliki. Such a rich breakfast, based primarily on the Mediterranean tradition and cuisine is an essential factor for hoteliers to not only attract more visitors but satisfy their needs and guarantee a unique, gastronomical experience. Tip: Each area of Greece, has formed its gastronomic culture and local cuisine according to climatic conditions and tradition. It is important for hotels therefore, to respect each area’s local cuisine, and use it to enrich and upgrade visitor’s breakfast experience. Palea Poli is a Boutique Hotel in the center of the charming, heroic city of Naousa, in the Imathia regional unit of Macedonia. Its tradition dates back to 1900 when it was a silk factory and it still holds this exceptional architecture and style. Naousa has a rich cuisine, and Palea Poli surely knows how to take advantage of it! 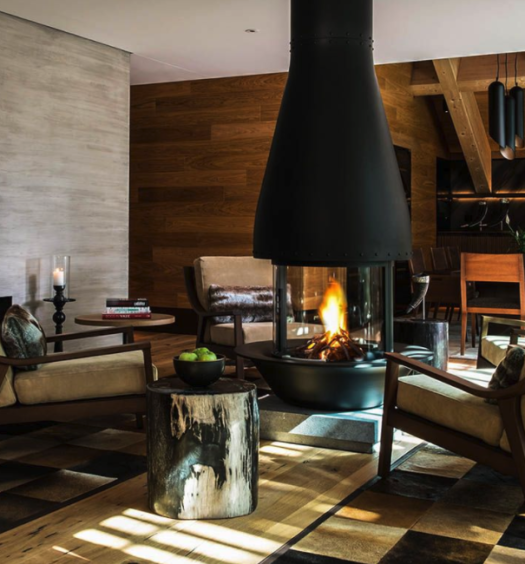 Breakfast is served on the ground floor, at the hotel’s traditionally designed restaurant where guest can enjoy their morning meal next to the fireplace, taking their breakfast experience to a higher level. Palea Poli’s breakfast menu is rated among the best hotel breakfast menus in the area for several reasons. There is an extensive variety of ingredients used during preparation, all personally selected by the hotel’s chefs in order to keep the best quality possible. Visitors can select among homemade marmalades from fresh fruit such as strawberries, apples, oranges, and plums as well as a local rice pudding, apple-pie, freshly squeezed juices, aromatic coffee, the traditional “trahana” dish, local cheeses, sweet crepes, and fresh eggs cooked according to the guest’s preference. Importance is also given to Naoussa’s gastronomy, as guests of Palea Poli have the chance to try the famous Macedonian pies! The Margi Hotel, located in Vouliagmeni near Athens, has managed to create a unique atmosphere for its guests, by focusing on traditional Greek cuisine and exquisite breakfast menu. 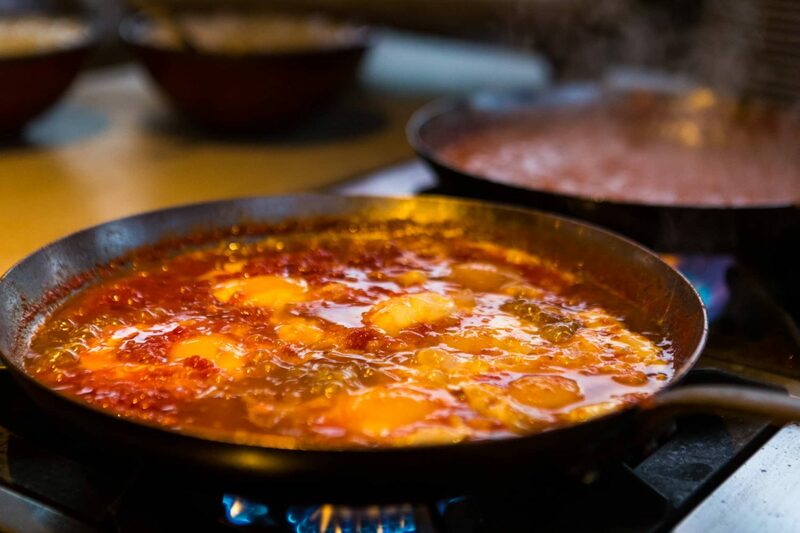 The breakfast is served at Nilaya restaurant where made-to-order omelets are served “a la minute.” What makes Margi stand out from the rest, is that the majority of ingredients is grown at the hotel’s farm, situated 20 mins from The Margi Hotel! Guests of the hotel are able to visit the farm and experience different farm activities such as live cooking demonstrations and vegetable picking. The dishes served differ, according to the season and the ingredients available. All hotels mentioned in the article are part of the Greek Breakfast Project. This project, created by the Hellenic Chamber of Hotels, focuses on promoting the regional gastronomical heritage of Greece by presenting hotels in Greece which serve fresh products and traditional local dishes of the region. Other hotels worth mentioning, featured in the project are Torri e Merli Boutique Hotel in Paxoi and Porto Carras Grand Resort in Halkidiki.